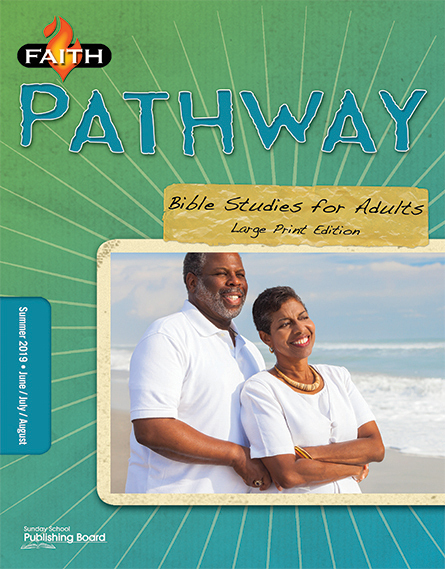 WELCOME TO SSPB’S DIGITAL DOWNLOADS! 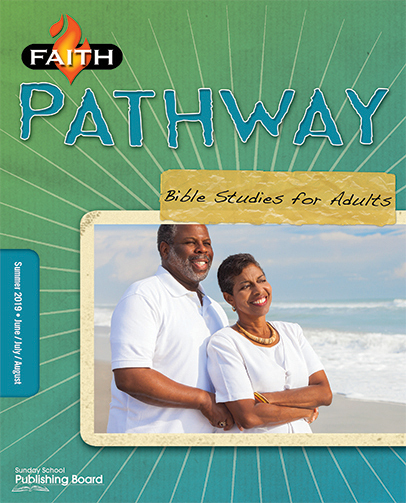 Our popular Faith Series Sunday school curricula are now available as digital downloads. 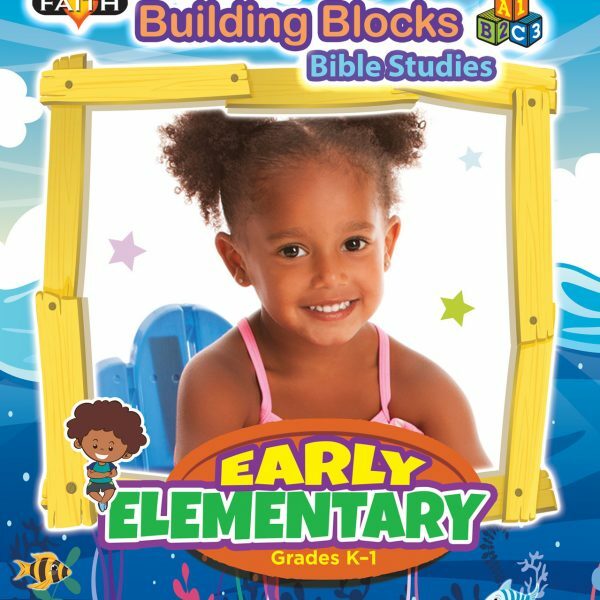 The Faith Series curriculum digital editions, just like our printed versions, are for all age groups (toddlers to adults) and are based on the International Sunday School Lesson (ISSL)/Uniform Series. 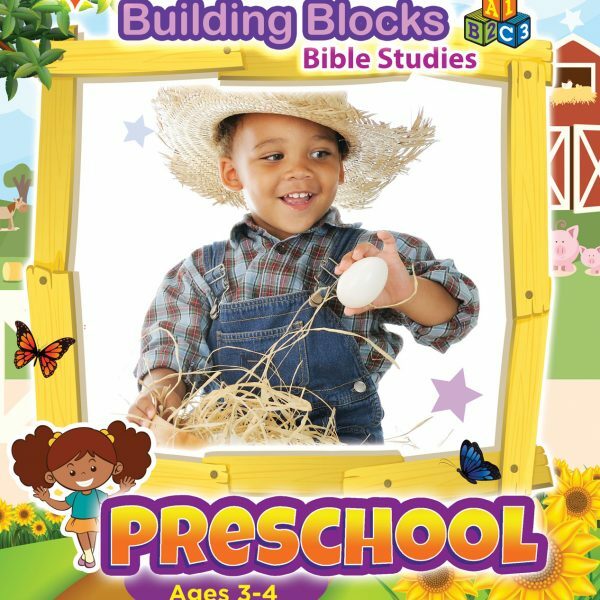 Our Bible-based teachings are relevant and are written to foster class discussion and participation in such a way that moves students deeper into understanding God’s Word. Click here to purchase. First Time Downloading from Us? CLICK HERE FOR IMPORTANT INSTRUCTIONS! After purchase, you have only 24 HOURS to use the download link. Please download and open the PDF on your device immediately. You may ONLY install this on one (1) mobile device. You MUST use your Adobe ID to open/view it. You DO NOT have permission to print it. You DO NOT have permission to share it. 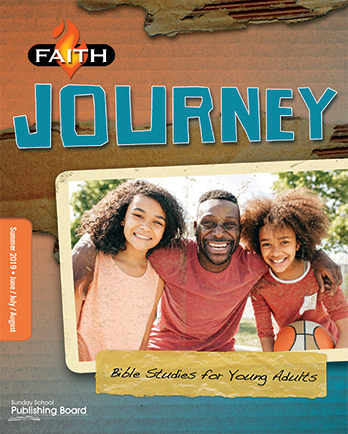 Based on the Uniform International Bible Lessons, the Faith Series Sunday school curriculum digital editions for students of all ages is engaging, user-friendly, and relevant to what is going on in today’s world. 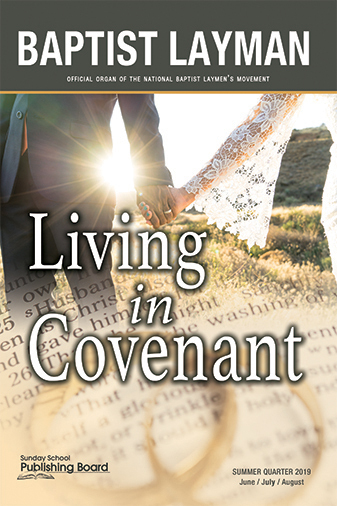 It provides solid, insightful and thoughtful explanations of and commentary for biblical texts.